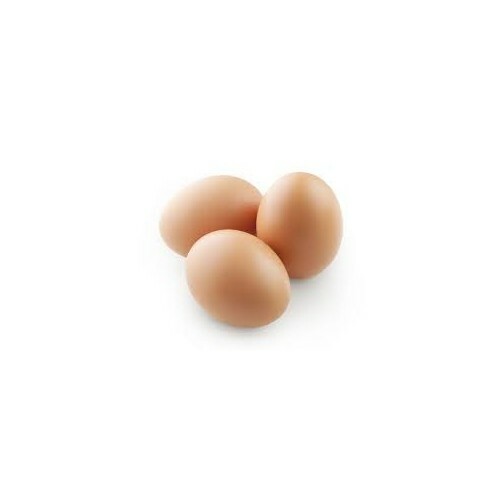 Refrigerate eggs for up to a month in their container (the porous shells absorb odors). Store hard-boiled eggs in the shell for up to a week - once peeled, they should be used immediately. Leftover egg whites can be refrigerated, tightly covered, for up to 4 days or frozen for up to 6 months - yolks can be refrigerated for up to 2 days but don’t freeze well.